Senator Edward Markey said a Philips official told him the manufacturing jobs are definitely going south. Layoffs are scheduled to start this summer, and continue through early 2019, although a Philips spokeswoman says an unspecified number of white-collar positions will remain. Markey asked White to consider the displaced workers for openings at other Philips sites in Massachusetts. 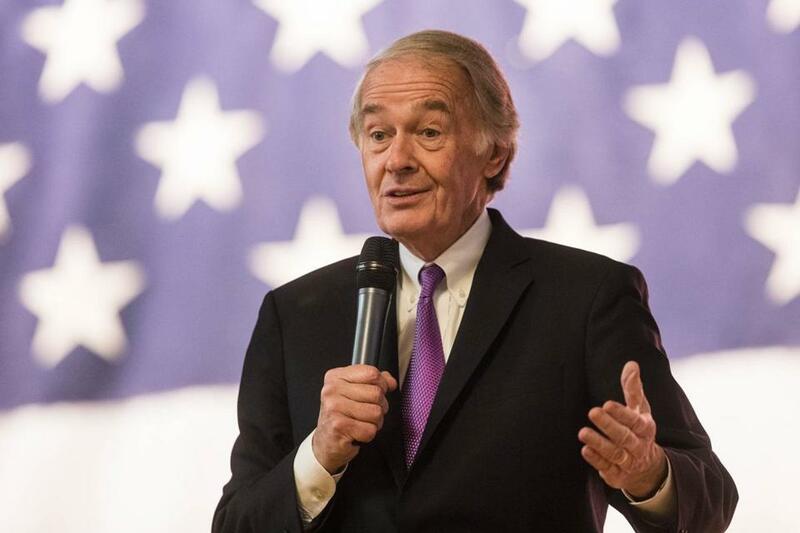 They aren’t factories, but Markey says he is confident the employees could be retrained. But it’s unclear whether Philips workers in Fall River would want to commute to Andover, Cambridge, or Burlington. Employees were first notified of the closure on April 20. Company spokeswoman Melissa Kanter said in an e-mail the move is part of a broader corporate plan to “drive operational excellence” by optimizing production to remain competitive. Philips Lighting, she said, is committed to working with union and government officials to help employees with job placement and retraining programs. The closure underscores how many of the state’s industrial cities have not benefitted much from the tech-driven boom in Greater Boston. Fall River’s unemployment rate has been hovering around 8 percent this year so far — twice the state average. Joseph Santos, an assembler at the factory, knows his job is history. But the Fall River resident, president of the IBEW Local 1499 that represents workers at the Philips Lighting plant, said he hopes the blowback over the closure will at least prompt the next top executive to think twice before moving jobs elsewhere.